Devon Energy will sell its facilities in Alberta before the end of the year after operating in the oilsands for more than a decade. 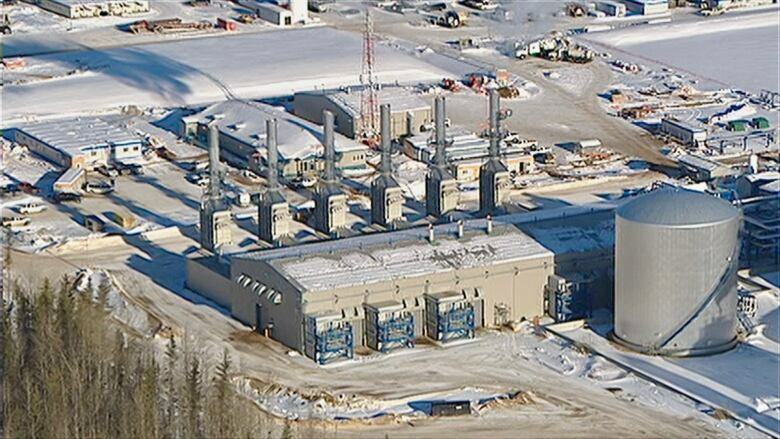 Another foreign company is exiting the Alberta oilsands. Devon Energy has hired advisers to help sell off the company's oilsands assets as the firm plans to leave Canada by the end of the year. The Oklahoma City-based company has three oilsands facilities and some heavy oil operations in the Lloydminster area. 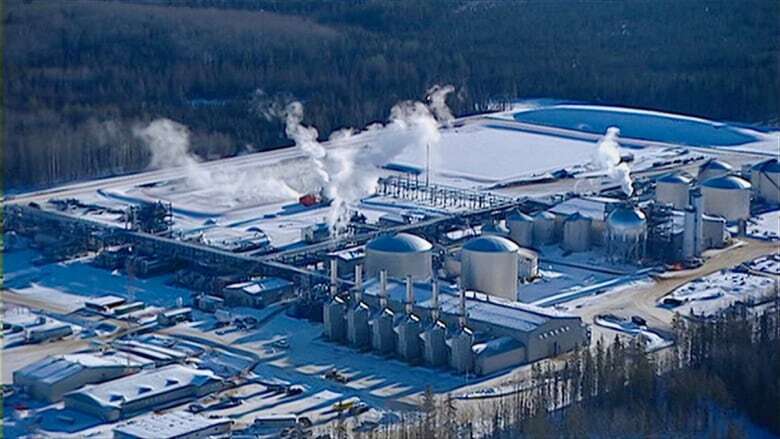 Its Canadian operations produced about 131,000 barrels of oil equivalent per day, which represents about 24 per cent of the company's total production. Devon has roots in Canada dating back to 1998 and its first oilsands facility opened in 2007. The company has 750 employees in Canada, including 400 at its Calgary office. Drew Ross, with Scotia Waterous said the move isn't surprising considering the company's stock was underperforming and its Canadian business was struggling because of the discounted price of heavy oil in Alberta in 2018 compared to prices south of the border. 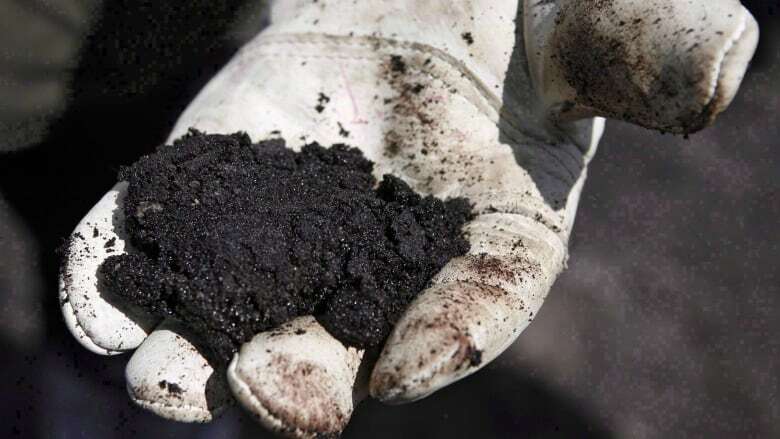 "One of the criticisms the company was getting from its shareholders was its exposure to Canadian oilsands and in particular, the wide differential that made the business problematic from a cash flow perspective," said Ross. "They've tried to pivot to the Permian and other liquids-rich plays in the U.S. I think it has been slower than the market anticipated." Ross expects the company will have several prospective buyers to choose from. "Those are great assets. They've been highly-coveted for a long period of time by existing players in the basin," he said. Other foreign companies that have reduced their exposure to the oilsands in recent years include Norway's Statoil, Arkansas-based Murphy Oil, and France's Total SA. Two of the largest sales by foreign firms were in 2017 when Houston-based ConocoPhillips sold most of its properties to Cenovus Energy in a $17.7 billion blockbuster and Netherlands-based Royal Dutch Shell struck a deal with Canadian Natural Resources for the majority of its oilsands facilities as part of a $12.74-billion transaction. "Devon is taking aggressive, meaningful and decisive steps to improve our operational and corporate cost structure," said Jeff Ritenour, Devon's chief financial officer in a release. "The combination of selling higher-cost assets and bringing online new lower cost production, along with our commitment to at least $780 million in annual cost-reductions." In research notes, CIBC analyst Jon Morrison said the Canadian assets would likely fetch between $3.5 billion and $5 billion if sold, while Eight Capital analyst Phil Skolnick estimates they could sell for between $7 billion and $9 billion. Jackfish is south of Fort McMurray near similar operations owned by Calgary-based rivals Cenovus Energy Inc. and MEG Energy Corp.